What a busy winter that was! It wasn't very cold (I only wore my long-johns what, maybe three days?) but it was busy. I spent the winter finalizing my new book and preparing and producing a new Audio CD program. What a wonderful feeling to birth them out into the world! 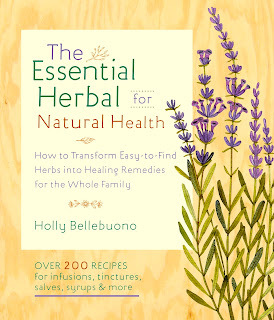 The book is The Essential Herbal for Natural Health: How to Transform Easy-to-Find Herbs into Healing Remedies for the Whole Family, which was published by the wonderful Shambhala Publications and is distributed by Random House. 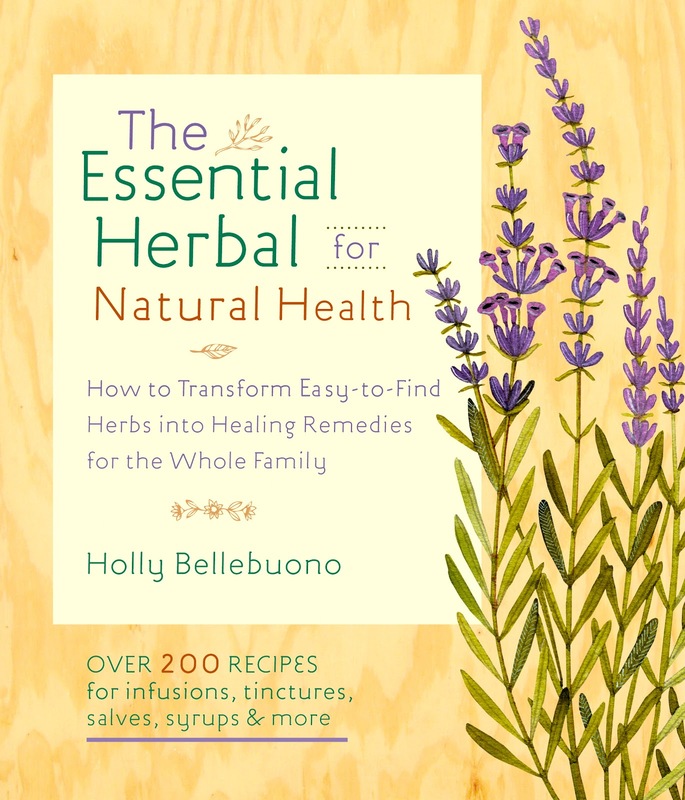 I'm so excited to get this into the hands of budding herbalists and crafters who want to use the more than 200 recipes in the book to make herbal remedies. It's written to empower families to sustain and heal themselves naturally, with guidance for using herbs for infants, children, teens, women and men. The audio CD series is "How to Use Herbs for Natural Health," and it's a professionally edited and mastered audio collection organized by body system. The six CDs cover healing with herbs for the Cardiovascular System, the Skin, the Immune System, the Nervous System, the Digestive System, and guidance for establishing self-esteem through Positive Self Empowerment. New Heritage & Healing Herbal Studies Program! It's in process right now and will be part written and part audio CD. The program is designed to be a comprehensive introduction for men and women wishing to learn the botany and history of herbal medicine. It will take between 1 and 2 years to complete and will confer a certificate upon completion. Email me to learn more! It will be open for enrollment by May 2012. Thanks for everyone's kind support and good wishes while these books, CDs and program have been germinating and sprouting. These connections make the work worthwhile and very satisfying!